A quick way to be peaceful! Being alone is beneficial in so many ways. 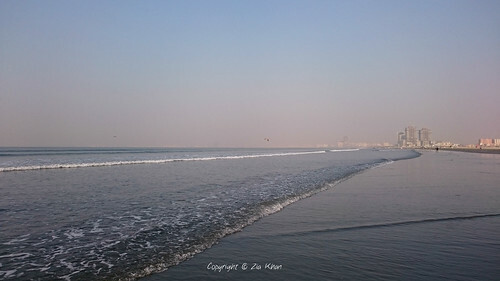 Spend some quiet, peaceful time today on Sea View beach, Karachi. Many thanks to my friend Zia for capturing these.